Description and Similar Species: Wingspan 58-72mm. Sexually dimorphic though this is more distinct on the upperside where the males have an orange bar on the forewing and a large area of orange on the hindwing. In females these areas are yellow. 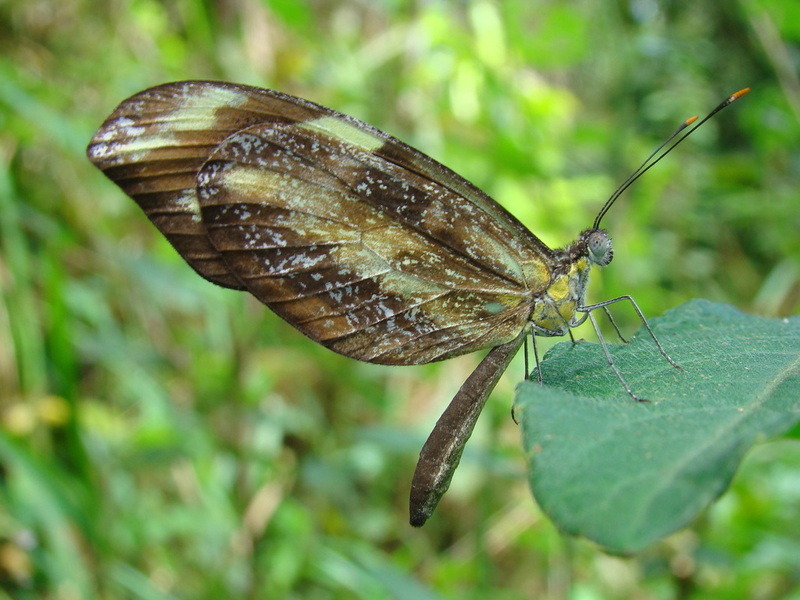 Females are superficially similar to Zebra Heliconian Heliconius charithonia. Range: Endemic to Cuba. 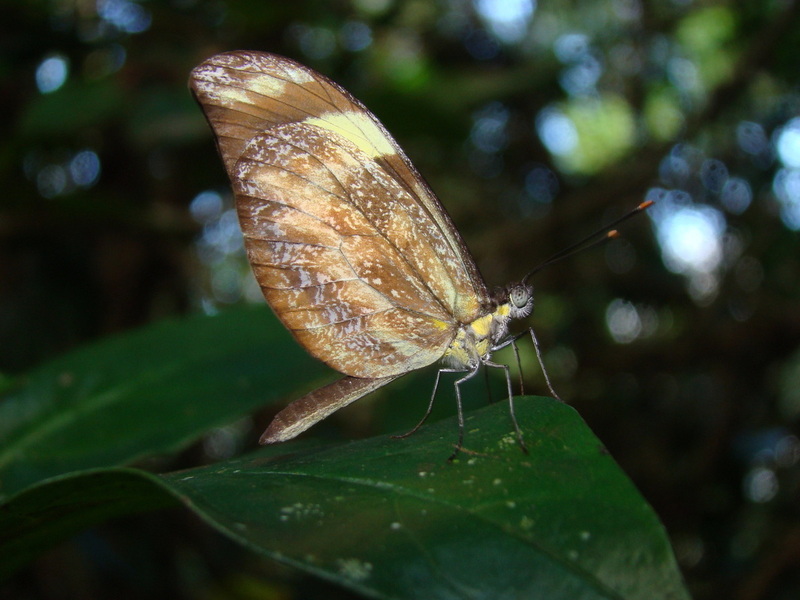 A separate species Dismorphia spio with very pointed tips to the wings is found on Hispaniola and Puerto Rico. Status: It is found in dark woods in the far east and west of the island and also in the Escambray mountains near Cienfuegos. Males can be especially numerous in woodland clearings nectaring on flowers. Nectar Plants: Stachytarpheta and Bidens pilosa.